Alright guys, here is a quick heads up! 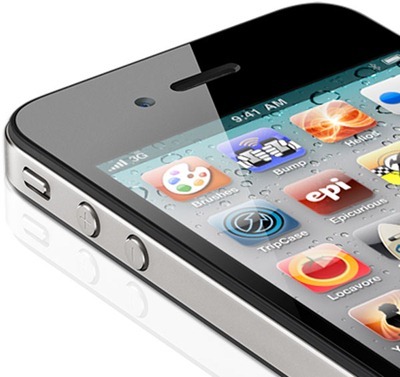 Apple has seeded iOS 4.2.1 GM to developers hinting towards the fact that final version will see the light of day soon. If you’re one of those who are currently relying on a jailbreak or a carrier unlock then we highly recommend that you avoid updating to iOS 4.2.1. Like we said before, if you want an untethered jailbreak on iOS 4.2.1 (or iOS 4.2.1), it’s highly recommended that you save your SHSH blobs now on iOS 4.1. You can follow our complete guide for saving SHSH blobs on iOS 4.1 here to ensure an untethered jailbreak on iOS 4.2. Also keep in mind that iOS 4.2.1 GM upgrades iPhone’s baseband, in short, that’s instant death for your iPhone if you’re solely relying on a carrier unlock. Upgrade to iOS 4.2.1 only when updated jailbreaking and unlocking tools are available. In the meantime, check out our guides on how to jailbreak/unlock your iPhone and iPod touch on iOS 4.1 & 4.2 and iPad on iOS 3.2.2.